T-Crisis v5.9 freeware for Palm treo phone and pda, PalmOS free downloads. HSNSwitch v1.5 freeware for Palm treo phone and pda, PalmOS free downloads. 1src Forums - Blazer2Card - Export Blazer's Saved Pages to a VFS Card. 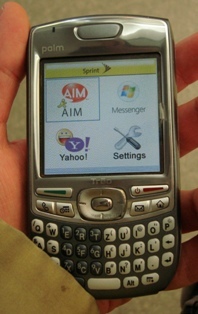 Duh Button Launcher v0.21 freeware for Palm treo phone and pda, PalmOS free downloads. - Sorting of the records. - Store the last selected category. - Store the last login type (alpha/num). Cryptex v0.7b freeware for Palm treo phone and pda, PalmOS free downloads. 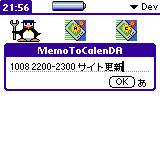 DateCalc v0.4 freeware for Palm treo phone and pda, PalmOS free downloads. 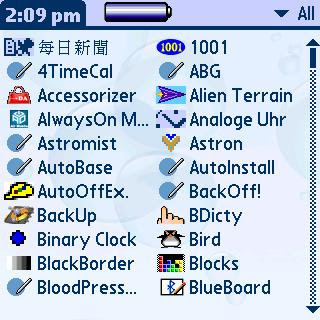 CallGuard v1.1 freeware for Palm treo phone and pda, PalmOS free downloads. 1src Forums - Google Mobile OS! 改為 launchable db, 首頁增加標題連結, 除去無用連結, 體積更小! Vocabulary Cards v1.0.1 freeware for Palm treo phone and pda, PalmOS free downloads. 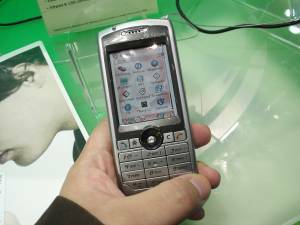 pPhoneSearch v0.1c freeware for Palm treo phone and pda, PalmOS free downloads. ranDRUM v1.0 freeware for Palm treo phone and pda, PalmOS free downloads. 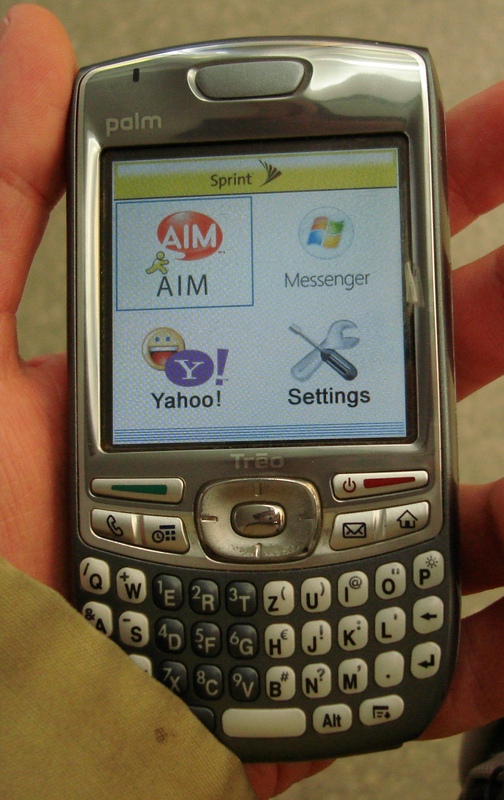 FastSyncFree v1.5 freeware for Palm treo phone and pda, PalmOS free downloads. TapeCalc v0.4g freeware for Palm treo phone and pda, PalmOS free downloads.